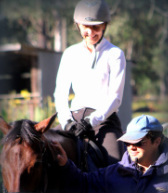 Johnson Equestrian Services is a safe and friendly horse riding centre, located just an hour from the Sydney CBD. 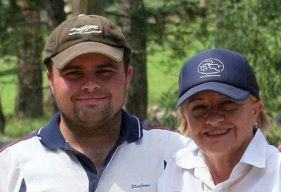 The "Team J" community is the ideal environment to learn to ride horses, catering for students of all ages and abilities. We also offer students a variety of schooling packages and boarding facilities here at our beautiful Nelson training facility. 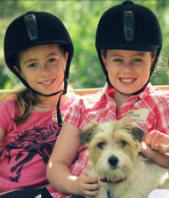 Give us a call today to find out how Team J can help you with all of your horse riding, training and coaching needs.